Easy to use and wax/oil based! 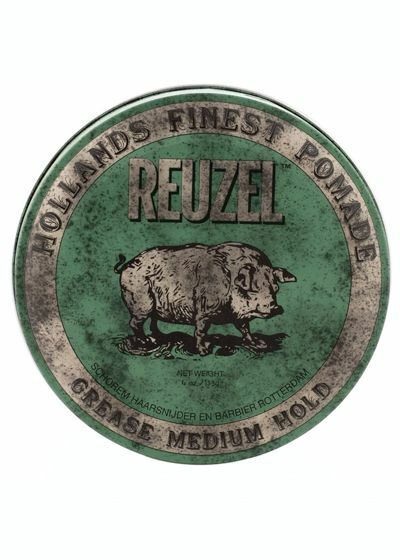 Reuzel Grease Medium Hold Pomade gives a long lasting hold. Also allows you to restyle with a wet comb or wet fingers. Create the style you desire for all day or you can add more grease or water to tweak to another style.